Meet Mr. Nguyen Son Thai AKA “Black Frog”. 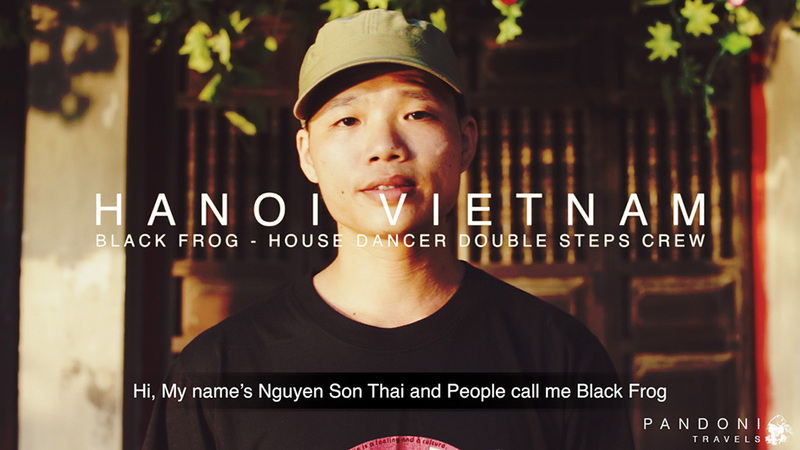 Black Frog is a house dancer from Hanoi Vietnam and is part of an all house crew named Double Steps Crew. Black frog has been dancing house since 2005 and has been an integral part to the growth of the House Dance community in Vietnam. Him and his crew compete, teach and live for building the dance scene in Hanoi. 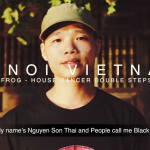 If you would like to catch more of Black Frog and the Double Steps crew check out his Youtube: vietnamhousedancer. If you are ever in Hanoi Vietnam check out their practice spot at Lenin Park that happens every night in the center of the city. Thanks brotha. Hope all is well. Yeah, I really liked that we got an interview in another language this time. Vietnamese is a complex yet beautiful language. Thanks for watching Pauline! Hi there – I am just wondering if you guys are still doing practices. I am thinking of visiting vietnam in august.